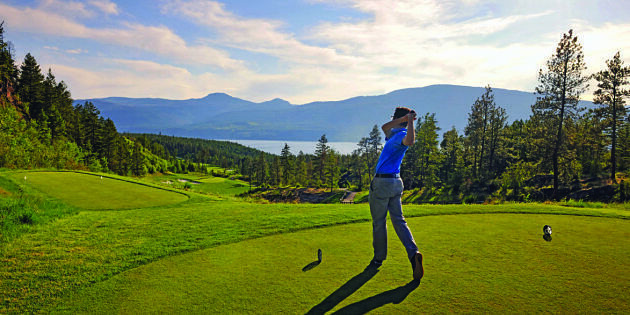 One of Canada's premier golf destinations, the Okanagan Valley offers courses to challenge every level, plus unmatched scenery and outstanding amenities. 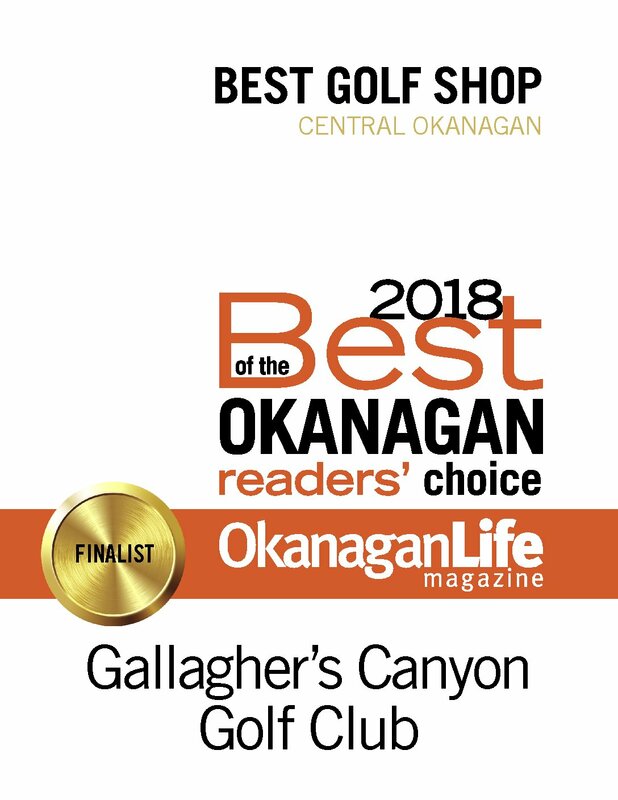 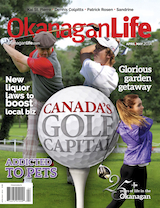 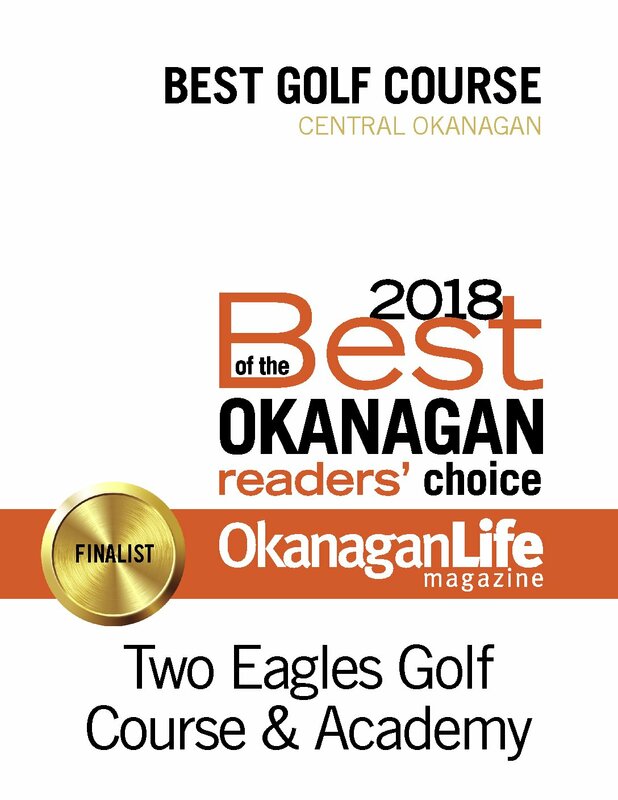 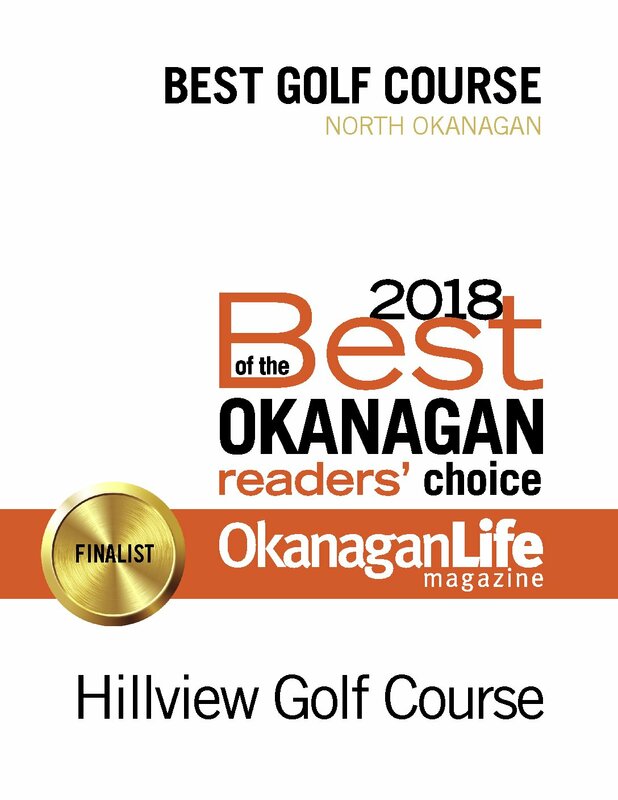 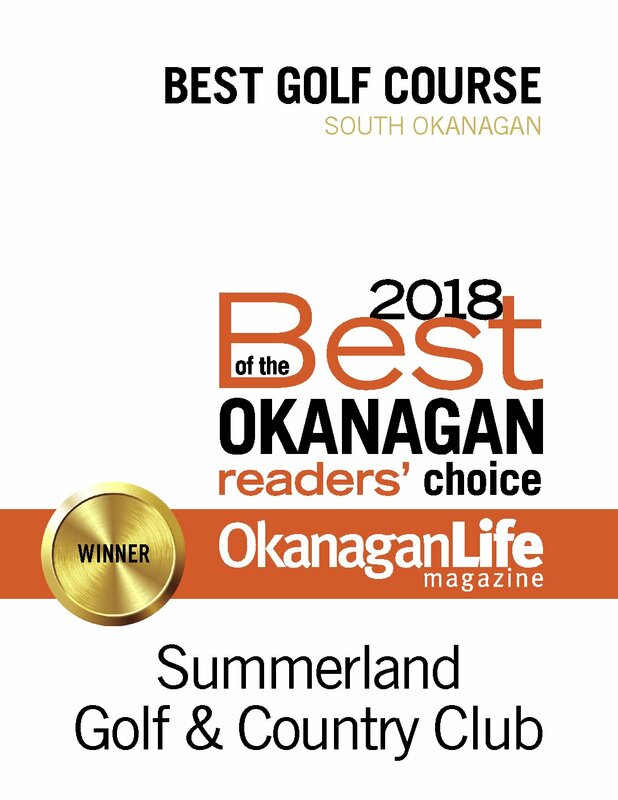 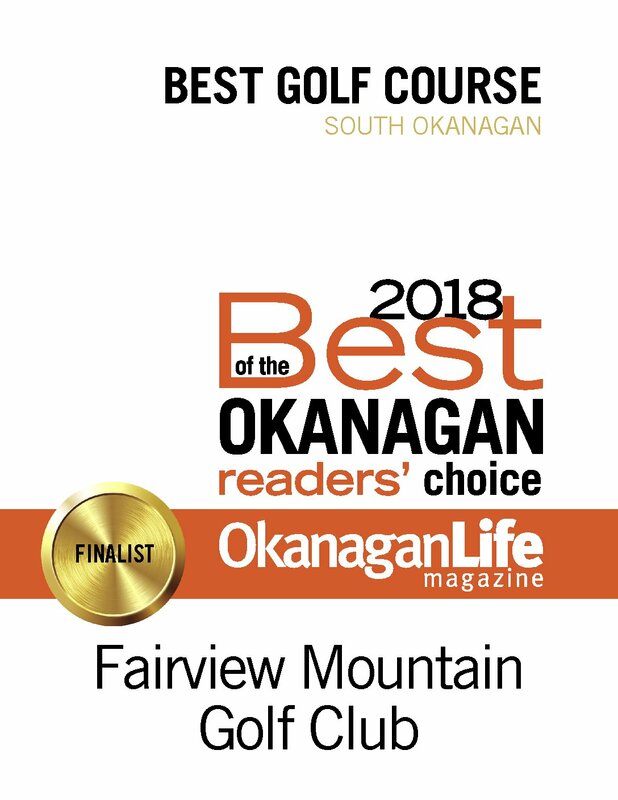 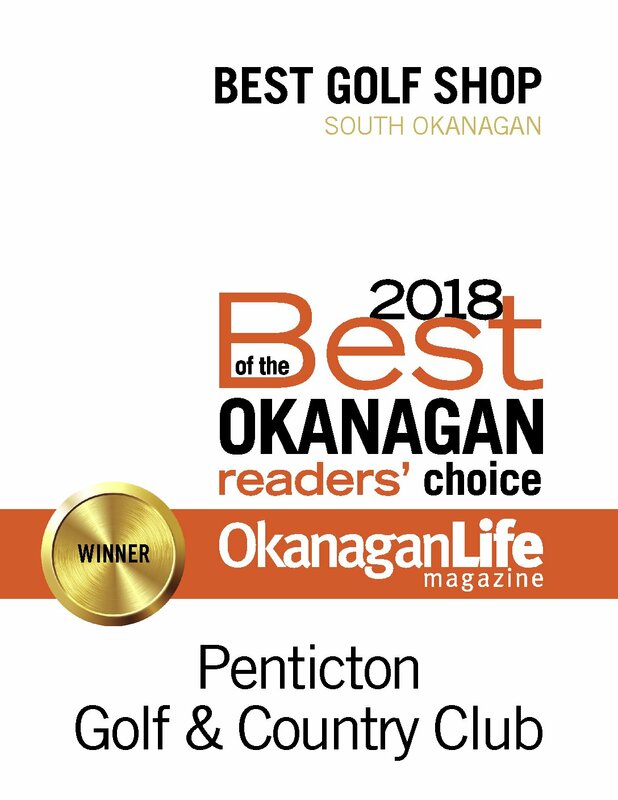 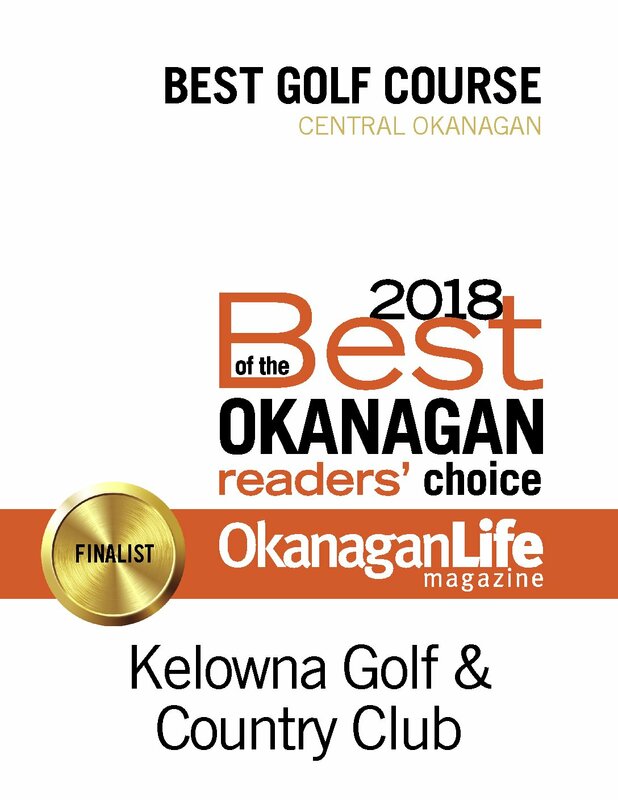 See our full golf feature Raising our Game and golf okanagan map in the April/May Okanagan Life magazine: How we got to be a hot golf destination and why the future's looking bright. 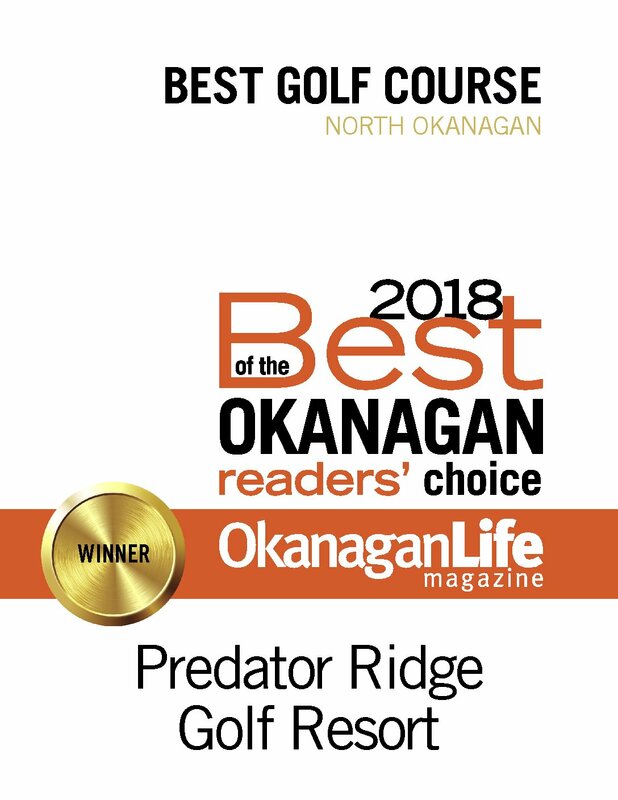 Photo courtesy of Predator Ridge as seen in Okanagan Life.